Actor Yoon Kye-sang will join "High Kick 3, The Short Legs Counterattack". The production staff of "High Kick 3, The Short Legs Counterattack" recently confirmed his cast and notified his management. 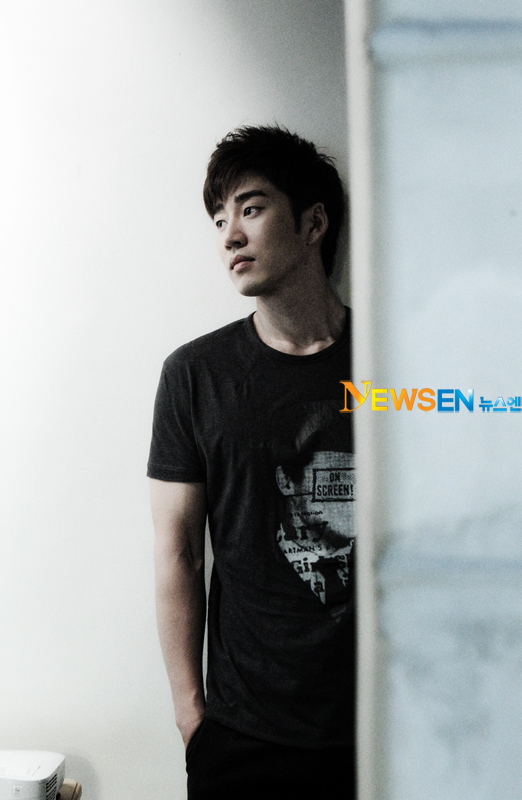 About joining the sitcom "High Kick 3, The Short Legs Counterattack", Yoon Kye-sang said, "I'm actually quite worried". He said, "I can't say what and what because the synopsis isn't even out yet. I don't think Kim Byung-wook's product is not a sitcom. Whoever it is, when you get offered a role, you will feel the greed. There is a message in his work and it is bound to stand out". He said his sudden change in image was scary. Unlike movies, this is a long term sitcom so it wasn't strange of him as an actor to feel pressure. At the words that the audience who know him to be mischievous wanted to see him act it out, his eyes twinkled, "Really is that so? How would I be in a sitcom?" He was a true actor who was always thirsty for something new but afraid to challenge it. "Yoon Kye-sang joins "High Kick 3" "
Han Chae-young first historical movie, "Gone With the Wind"
[Spoiler] "Lie To Me" Kang Ji-hwan : "Marry Me" Yoon Eun-hye : NO!